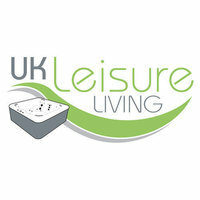 UK Leisure Living is one of the fastest growing hot tub companies in the UK. We cover North Wales, Cheshire, Wirral and parts of Shropshire. 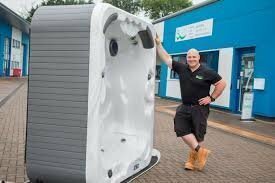 We are the Biggest Retailer in the Region and the Longest Established Hot Tub Company in North Wales. In 2007 we were crowned Spa Retailer of the Year, at the UK Pool and Spa Awards. We were also runner up for showroom of the year with a huge display of 16 hot tubs. Making it one of the UK's biggest hot tub showrooms. In 2018 we were a Gold Award Winning Retailer in the UK and have won lots of other business accolades in recent years. We only sell Quality products, so rest assure you are buying a time tested product from UK Leisure living. Under this brand we also supply and install composite decking to homes and parks across the region. This decking will last upwards of 30 years ! Great customer service right from the very first contact, through to install on site. The site team were brilliant. Excellent professional service. Good instructions clear and precise, very friendly and tidy workmanship. Arrived on time & professional install and good level of training given. Instillation of relay hot tub hot spring, with UK Leisure. Full instructions given on how to use hot tub. Delivered and installed a Glee hot tub. Lads arrived early and set up. Both very friendly and explained what would be happening prior to installation. Once set up, they took the time to go through it in detail and answered any questions. Would recommend them to anyone. Excellent on all accounts from beginning (office) to end (installation). Most pleasant and helpful staff. A pleasure to do business. Thank you. 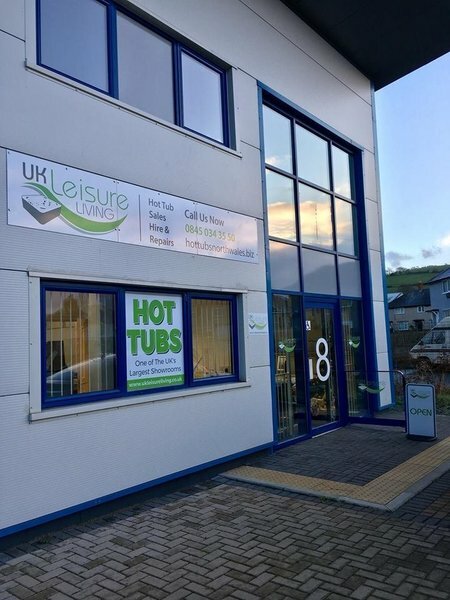 We went into the showroom in Mochdre a few months before we bought our hot tub and the team were helpful and very knowledgeable about the products they sell and spent time explaining about each one that we were interested in. After that I received texts when there were hot tubs on offer and it was one of these offers that caught my eye & we ended up buying. The ladies in the office were great and made the process smooth and hassle free. When the tub was delivered the whole process was quick and easy, the guys left no mess and explained all the care instructions and warranty information in a straightforward way. All in all buying our first hot tub was a great experience! Great service, went out of their way to ensure we could get our hot tub delivered on a specific day. Highly recommended. Very impressed with services and good, clear instruction on use given. Staff polite and friendly and work quickly and efficiently.